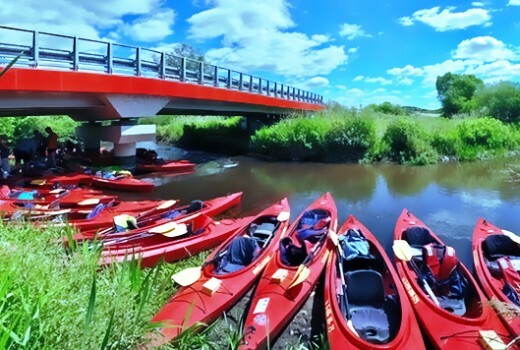 If you lack free time to spend the whole week kayaking, come just for a weekend! Our weekend trips are very popular, so in summer 2018 we offer four different routes. On every route we organize trips according to the same, trusted pattern. Also the distance to paddle is similar on each river. The routes vary in difficulty though. Pilica is the easiest, we recommend it even to amateurs with small children. The most difficult is Lubrzanka-Czarna Nida, so we recommend this route to those who have at least minimal kayaking experience and like challenges. We meet on Friday. Most of participants come in the evening, after work. Then, we also deliver our instructors and equipment. 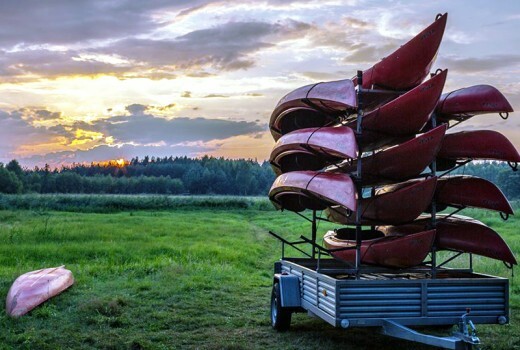 We paddle through Saturday and Sunday, all the luggage is transported in the minivan to the next camp site. 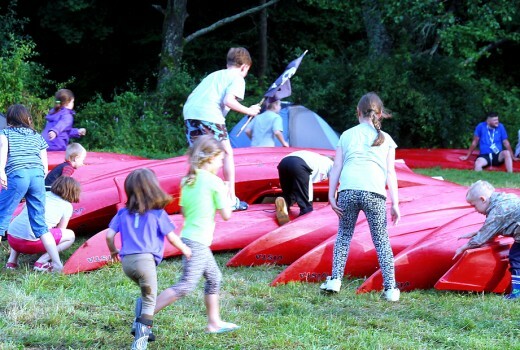 We put up tents, start a camp fire and enjoy relaxing in the wilderness. If you’re not coming by car we can pick you up from the railway station in Jędrzejów or Włoszczowa but we need to know that 3 days in advance and you will need to adjust to the time we suggest. Our weekend trips are organized events. You can come alone or with a group of friends. Biała Nida is one of the two source rivers of Nida. 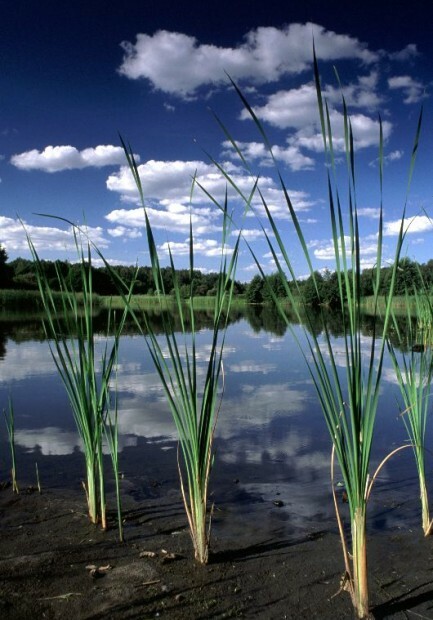 Nida is a 151 kilometers long left-bank tributary of the Vistula River. It is located in the middle part of Southern Poland, in Świętokrzyskie Voivodeship, between Cracow and Warsaw. Biała Nida is an easy, flat water river. At the beginning the river is wild, rather narrow and curvy. The banks are covered with reed and willow bushes and you need to manoeuvre smoothly around and sometimes through them. With a higher level of water and faster current it might be necessary to portage the boat over a small bridge next to an old mill, half through the first day of the trip. On the way you’ll find a few small, stone bars but you don’t need to portage. To sum up: no portages, on Saturday we don’t have much to paddle but it will be narrow and curvy, on Sunday we paddle a bit more and the river is much wider. The route is really picturesque, wild, appropriate also for beginners. there’s no set time of arrival, the first day is a camping day and participants come at different, convenient for them times. 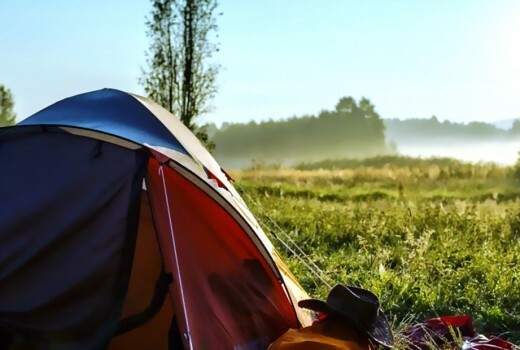 It’s usually between 7 and 8 p.m. It’s good to arrive before dark as it’s much easier to put up a tent by daylight. You must be on the spot before 9 a.m. on Saturday. Czarna Nida together with Biała Nida create the Nida River which is an axis of a beautiful region Ponidzie, located in Świętokrzyskie Voivodeship in central and south parts of Poland. This route is designed for those with at least minimal kayaking experience. On the first day you need to portage over a water-power station in a water mill in Wolica. Right behind it you paddle on a long rapid which might be difficult for amateurs. Under the bridge in Tokarnia you meet another rapid but shorter. There are many fallen tree trunks and branches in the river bed that force kayakers to maneouvre smoothly between them and sometimes to portage. On Saturday we paddle for about 23 km which can be exhausting, especially for parents paddling with kids aboard. On Sunday we paddle on an easier and shorter but still beautiful part of the river. Pilica is a left-bank tributary of the Vistula River. It is 342km long and our kayaking route is just a 35 km part of it. 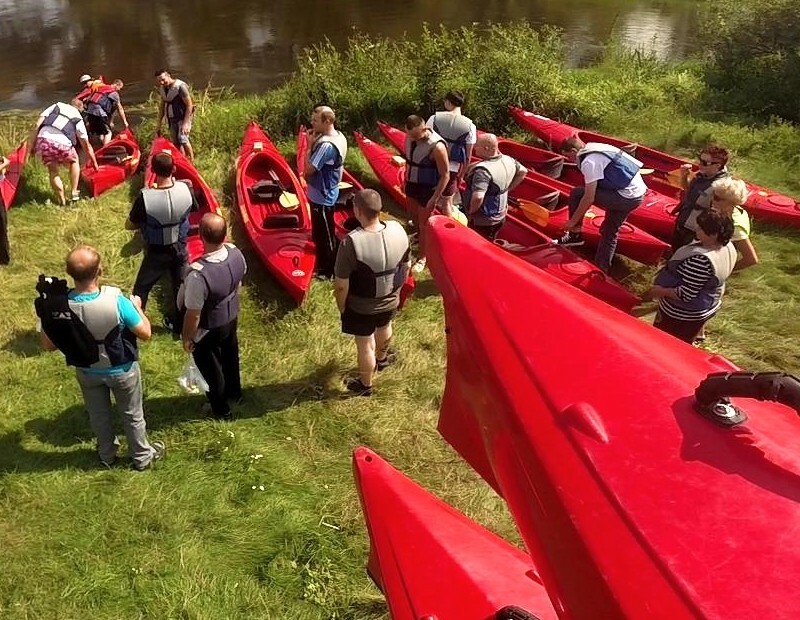 We offer you kayaking on upper Pilica starting from in the neighbourhood of Włoszczowa. The kayaking route of the Pilica river is located on the border of Świętokrzyskie and Łódzkie Voivodeships. It is the easiest of our kayaking routes. It is beautiful and there are very few obstacles in the river bed. We recommend it as a kayaking debut or as an option for family with kids. 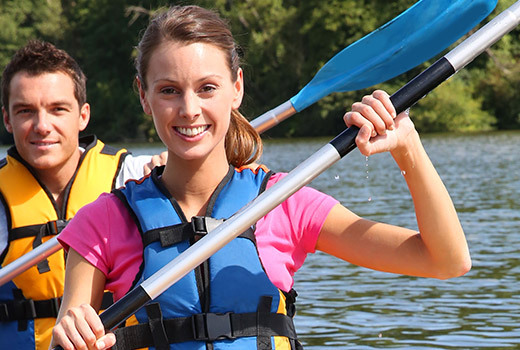 Every child must kayak with a parent or an adult, legal guardian in a boat. The whole trip is almost equally divided in two kayaking days. Mniszek – Świętokrzyskie Voivodeship, district Jędrzejów, community Małogoszcz; a village half-way from Małogoszcz to Jędrzejów on the route no. 728; The camp site is located on the right river bank, about 700m from the bridge, down the river. turn right, go over another small bridge, 100 meters. Ahead you’ll see a small pine copse with wooden tables and benches. That’s the spot where we camp on the first day. How to get to the camp site in Ostrów? drive on for about 150m on a meadow towards the bushes that hide a wooden toilet. 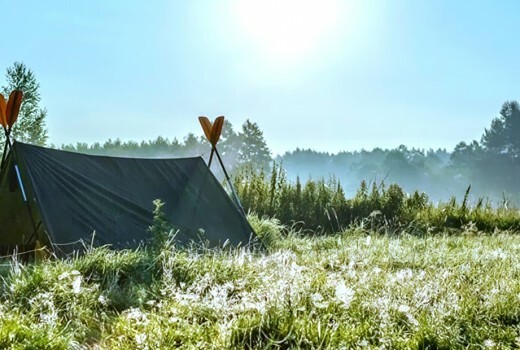 Put up your tent on a meadow.